The financial planning steps you take when your special needs child turns 18 will establish the foundation for your child’s support and well being for the rest of his or her life. If you make the wrong decision during this transition, it could affect your child well into the future – often when we’re no longer here to care for him or her. Therefore, as parents of special needs children, it’s important for us to understand our options when planning for our children’s financial future. Most special needs planning begins with a look into whether a child needs and qualifies for Supplemental Security Income (SSI) for support. SSI is a means-based program for people with disabilities and provides a limited monthly cash benefit of about $733 a month, the exact amount depending on the state and whether the beneficiary receives housing or income from other sources. In and of itself, this payment may or may not mean much for a child’s financial future, but SSI eligibility also comes with a much more important benefit — access to Medicaid. For this reason alone many families, especially those with children who have major medical expenses, pursue SSI benefits despite the program’s severe income and asset limits. 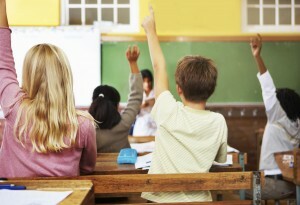 SSI can also be the ticket into vocational training and group housing services. Once a child reaches age 18, she qualifies for SSI based on her own income and assets. In order to receive benefits, the child must meet the government’s disability standard, have less than $2,000 in assets and receive minimal income. Each dollar of unearned income (including any direct payments of cash to a beneficiary, along with additional reductions for in-kind payment for food and shelter) and every two dollars of earned income reduces a beneficiary’s base SSI award by one dollar. If the SSI benefit reaches zero because of this reduction, SSI coverage ends. Despite these restrictions, an SSI beneficiary needs only a $1 award in order to retain her Medicaid benefits, so careful planning in this realm carries great rewards. If a child has more than $2,000 in assets when he reaches age 18, rendering him ineligible for SSI, a parent, grandparent or court has the power to create a special trust, known as a “(d)(4)(A) ” or “first-party supplemental needs” trust to hold his savings. Any assets held by the trust do not count against the $2,000 asset limit for SSI, allowing him to qualify. One requirement of such trusts is that when the beneficiary dies, any funds remaining in the trust must be used to reimburse the state for medical care the trust beneficiary received during his life. 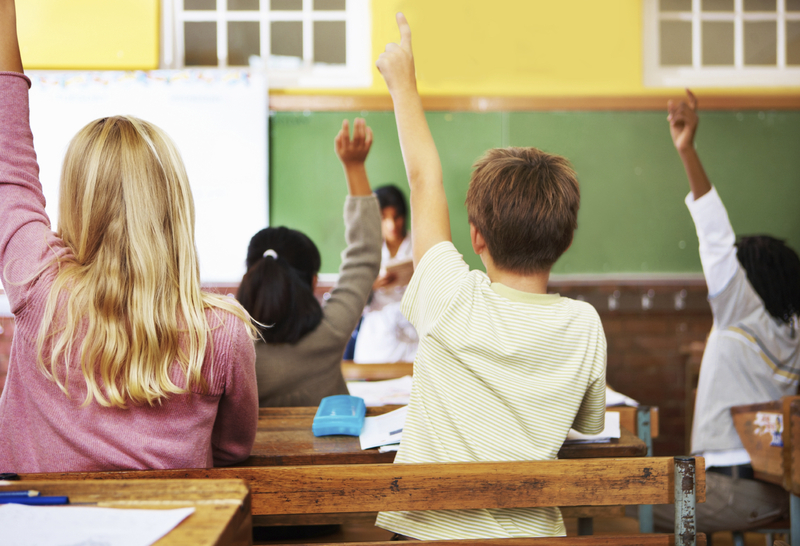 Because of this payback provision, planners often encourage trustees to pay for a child’s supplemental needs from a (d)(4)(A) trust before using other assets, in order to limit the state’s collection later on. You don’t want to wait to plan for your child’s transition out of childhood. We can help you start planning for the future today. Contact DJ@Jeylaw.com or 678-325-3872. Special Needs Trusts & Estate Plans – When’s The Right Time? As a parent or guardian of a child or adult with special needs, one of our main concerns is what will happen to our loved ones when we pass? Who will take care of them? Will they have enough money? Will they be OK? And while most of us try NOT think about dying, it’s an important step in ensuring that our loved ones will be protected and cared for upon our passing. Putting into place a special needs trust is something we can do to help ensure that our child or adult ward will be well cared for and have a high quality of life. Too many times we’ve seen families devastated by the sudden loss of parents or guardians. Now is the time to plan and put into place a legal plan that will help protect your loved ones and their government benefits. Eligibility for many government benefits are determined based on the resources your child or adult ward holds in their name. If they have too many resources, even by just one dollar, they may not qualify for, or may even lose, benefits such as Supplemental Security Income (SSI) and Medicaid. Even if your child or ward does not currently receive government assistance, he or she may need it in the future. 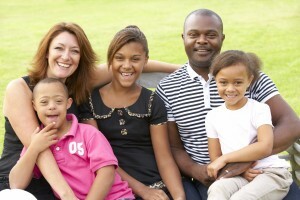 A special needs trust is a way to protect their current resources and future benefits. Through a special needs trust you can leave assets to your child or ward without negatively impacting his or her government benefits. In response to a request to review the amended Georgia False Medicaid Claims Act, the U.S. Inspector General wrote to Toni Prine, interim Inspector General for the State of Georgia. In a letter dated April 3, 2013, the U.S. Inspector General determined that the amended Georgia False Medicaid Claims Act does not meet the requirements of section 1909(b) of the Social Security Act. 1. The Federal Act “establishes liability for knowingly presenting, or causing to be presented, a false or fraudulent claim for payment or approval.” The Georgia Act requires that the claim be submitted to the Georgia Medicaid Program. 2. 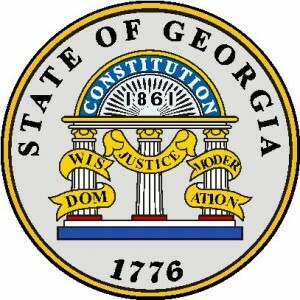 The Federal Act establishes liability for “conspiring to commit a violation of another subsection” of the Act, but the Georgia Act does not establish liability for this conduct. 3. The Federal Act states that a qui tam action shall be dismissed “if substantially the same allegations or transactions as alleged in the action or claim were publicly disclosed in a congressional; Government Accountability Offic[e]; or other Federal report, hearing, audit, or investigation.” However, the Georgia Act does not set forth a provision that is as effective at facilitating qui tam actions. Section 1909 of the Social Security Act provides a financial incentive to states that enact a law regarding submission of false or fraudulent claims to the state’s Medicaid program. Georgia must resubmit an amended Act by August 31, 2013.